A new service called Unlocator wants to change that by letting you bypass geographical restrictions on all your devices from the same account, including your PlayStation 3 or 4. It's in beta right now, and free to register until the official launch. After that, it'll cost around 5 bucks per month, but unlike Netflix you don't have to provide a credit card number to sign up for the trial. 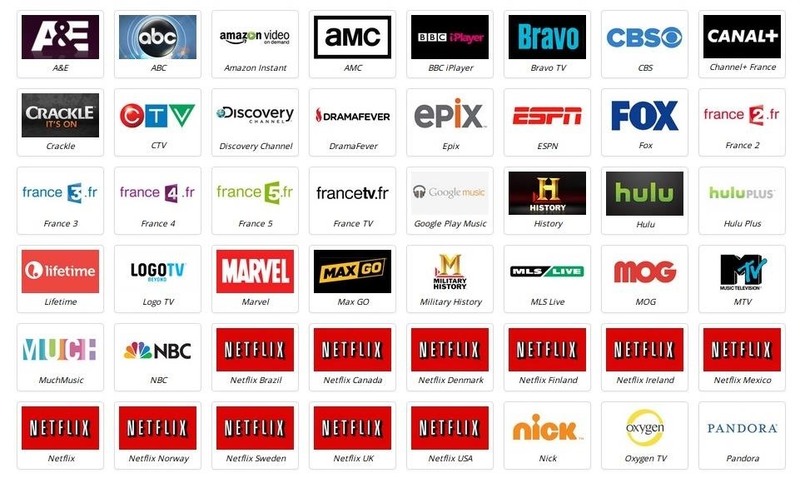 Unlocator currently supports over 60 channels including Netflix, Hulu, Crackle and Amazon Instant. My favorite feature is the ability to jump between different countries for Netflix, which lets you access content from any region and opens up a lot more choices to watch. There's no software to install once you create your account. All you have to do is change the DNS settings on your console. Here's how. Once you've changed your DNS settings, all you have to do is load up the app you want to use and you're good to go. Not all the channels are compatible with PS4 yet, but they're working on adding more. Check out the compatibility chart to see which ones are available. NOTE: If you plan on using the service to watch American channels that aren't available in your country, be sure to use a zip code in the United States when signing up for that channel. And try to be a little more creative than "90210". Have you used Unlocator? Let us know what you think in the comments. Great article . The DNS option is better than using a VPN regarding content streaming because you can achieve direct connection with the media station ex. 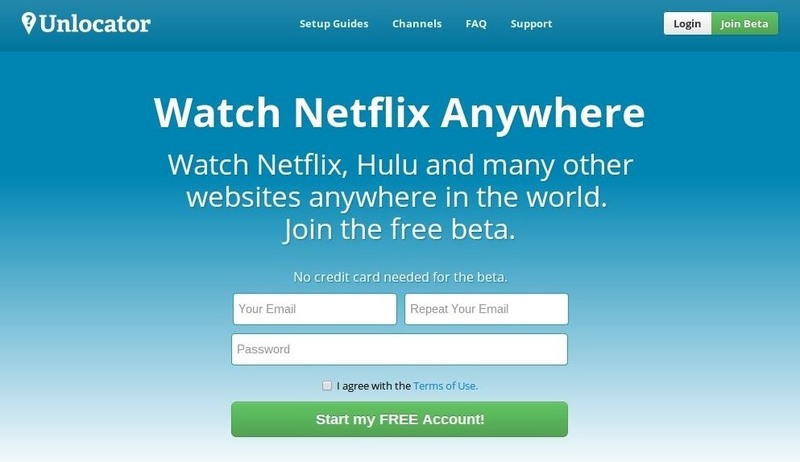 Netflix and avoid the "middle-man". Personally, I am using UnoTelly which is similar to Unlocator. Perhaps you should check UnoTelly as well if you haven't done so. ya for some reason it won't work,I did everything that it said to do and its not working,any idea's? Same here...did everything it told me to do and my Netflix is exactly the same... I wanted to watch a series on the Brazilian Netflix (I'm in Canada) and it never work...couldn't even get The American version, even after switching the regions. Tried to contact via their site and it just sends me to a blank page.